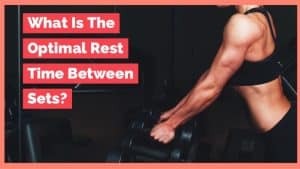 Have you ever gone to the gym and you just don’t know what to do? 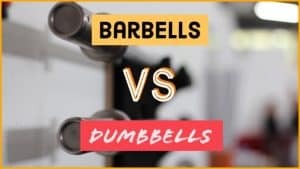 Do you usually pick a random assortment of exercises every time you workout? Have you had any success with this strategy? 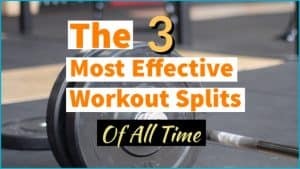 Thankfully, there are only a few things you need to understand in order to get the most our of your workouts. 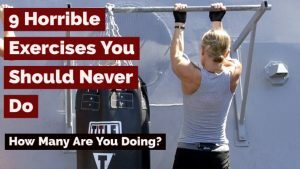 Look, I know that you are busy, and you don’t have countless hours to work out. 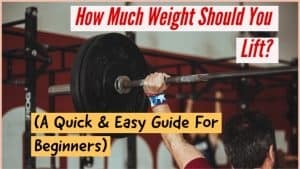 That is why you need to learn how to workout efficiently. Get the biggest bang for your buck. 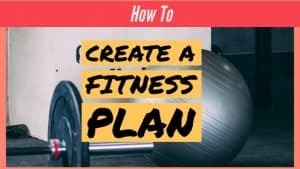 Here are the basics that you need to know in order to start exercising in the most effective manner. 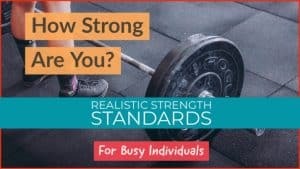 Are you struggling to accomplish your fitness goals? 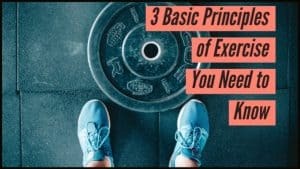 Make sure you understand these 3 Essential Principles of exercise and before you workout again. 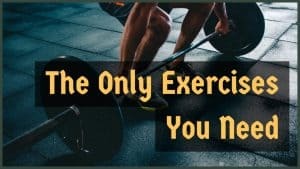 Now that you know the basics, here are some articles giving you specific strategies on different types of exercise routines you can use. 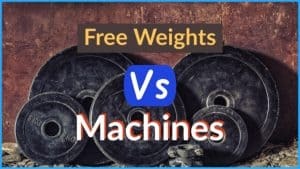 In addition, we will cover the best exercises that you should invest your limited time on. It’s not about working out harder, it’s about working out smarter. This way, you can achieve optimal results in a short amount of time as possible. 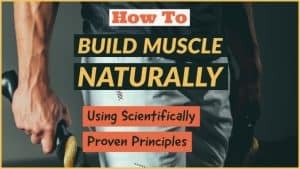 What is the optimal volume needed to build muscular size and or strength naturally? 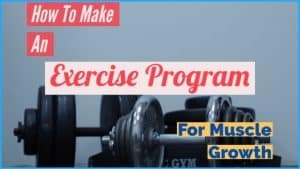 This post will teach you how to make an exercise program for muscle growth. 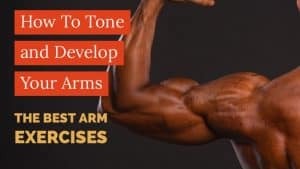 Some exercises are great. Some are horrible. 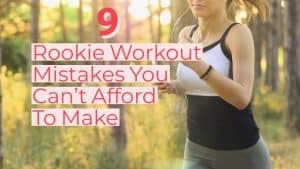 This list goes over the 9 worst exercises you can do. 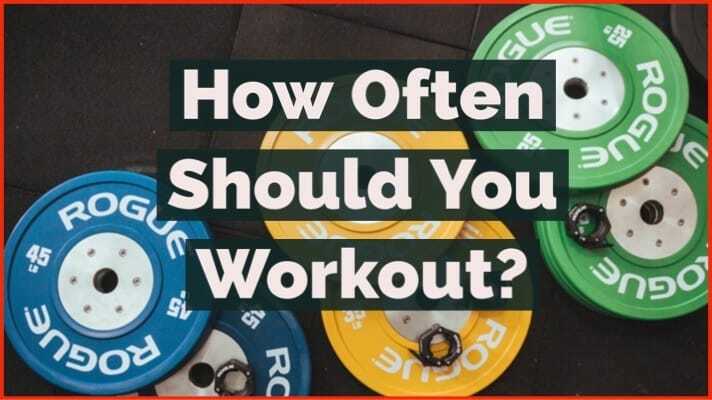 Chances are, you’re probably doing some of them..
Maybe strength training isn’t your cup of tea. That’s ok. There are several other ways for you to maintain a healthy body and a healthy lifestyle. 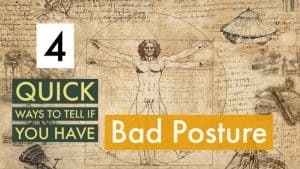 It starts with posture and mobility. Working long hours of the day can significantly impact your ability to move around smoothly. Oh, and you can’t forget sleep. 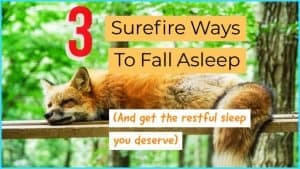 Below you will find several strategies on how to optimize your sleep, even with a hectic schedule.